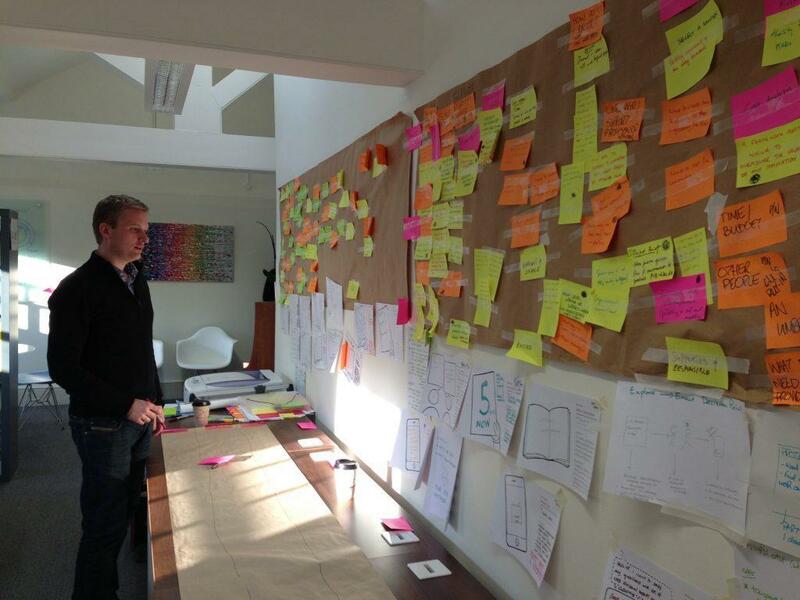 So we held a series of Jam workshops to define key insights and co-create ideas. The insights were about control – people’s finances change from month to month but they like to feel in control – and feedback. It’s incredibly motivating for donors to see where their money’s going and how it’s helping. The ideas Jam resulted in lots of potentially good ideas in response to these insights. But which to progress? We used paper prototyping to explore how alternative flexible giving apps would work to give the user the best experience. This enabled a clear and detailed development brief. 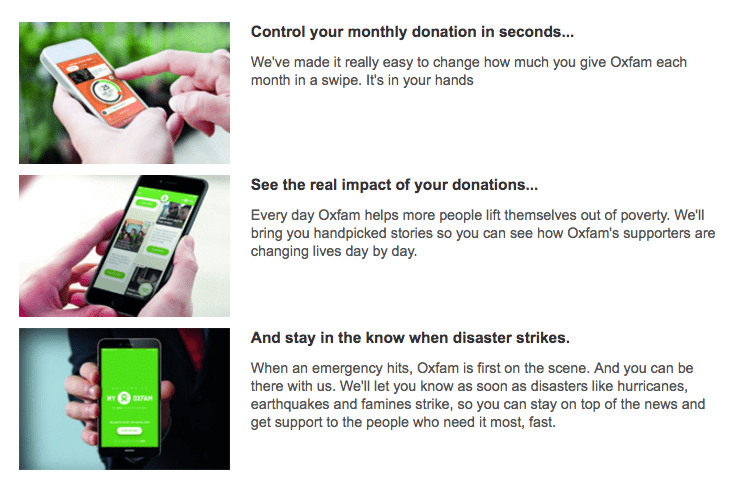 So Oxfam has just launched the new app in 2017, designed to “bring supporters closer to the causes they support and put control of their relationship with the charity at their fingertips”. The My Oxfam app is the first of its kind for a charity and users of the app can dial up or down the amount they wish to donate and easily manage how Oxfam gets in contact by phone, email or post. Real-life stories, live updates on emergencies and video messages from Oxfam staff on the ground will allow donors to experience the impact of their support like never before. We’re delighted to have been involved. Why not download it today?